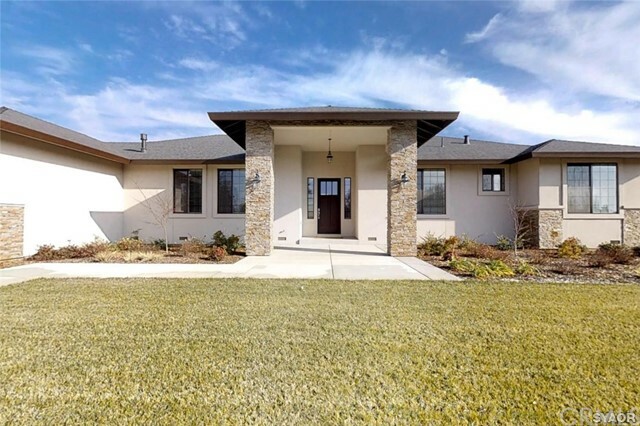 All Live Oak homes currently listed for sale in Live Oak as of 04/25/2019 are shown below. You can change the search criteria at any time by pressing the 'Change Search' button below. "Brand new estate home on 2 acres! 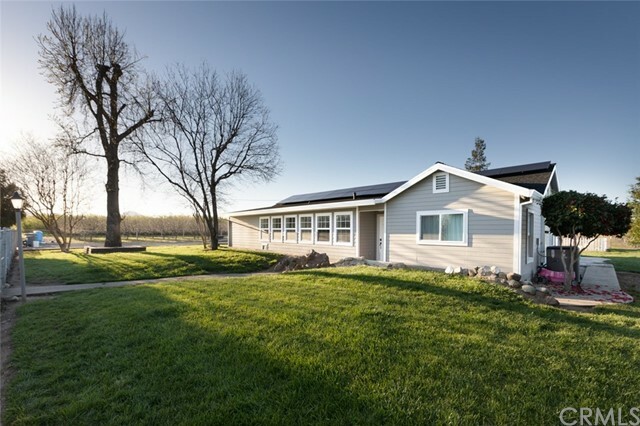 Located in Sutter County, this 3,003 sq. ft. home has a great floor plan that features 4 bedrooms and 2 bathrooms. Some of the many features include: 10' ceilings, 9' interior doors, crown molding, shaker style doors/trim/base boards. Custom granite, tile and stone work. Custom cabinetry from Caldwell Cabinets. Stainless steel appliances, LED lighting, exposed foe wood beams, 3 car garage and much more. Lot is flat and usable. Home is located in the country, yet 10 minutes from downtown Yuba City. Beautiful views of the Sutter Buttes! Come and see it today." 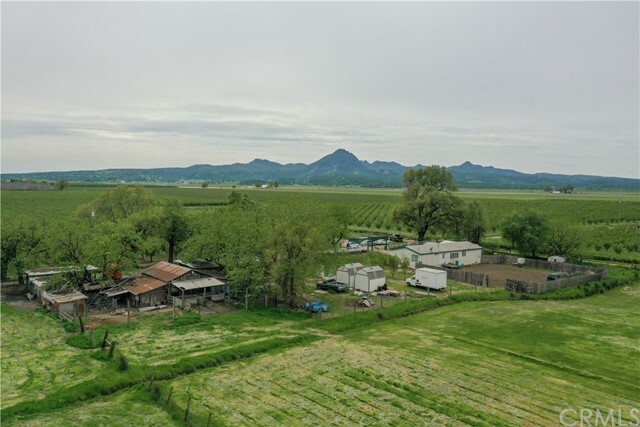 "Here it is ~ 10 beautiful acres with a view of the Sutter Buttes! This 10-acre property in Live Oak has flood irrigation, barn, covered livestock pens, 16X28 outbuilding, 2 wells-one for the house and one for the livestock area, 2 tough sheds, and a 2001 manufactured home residing on a permanent foundation. These 10 acres are secured with fencing, crossed fenced, and an electric gate. Several of the outbuilding have water, electricity and concrete flooring. Did I mention fruit trees? Yes, there are approximately a dozen young fruit trees of different varieties. If that wasn't enough there is a covered RV parking structure on a concrete slab and the property is located on a dead-end country road. This 1500+ square foot home, with an open floor plan, land, and livestock structures make this property one you don't want to miss!"